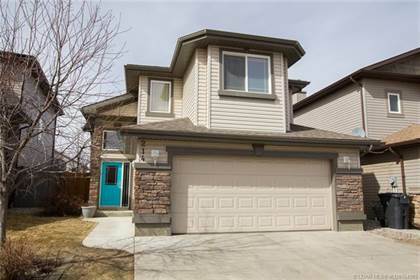 I am interested in 502 Mt Sundance Place W, Lethbridge, AB. 502 Mt Sundance Place W is a 1176 square foot House for sale in Lethbridge, AB T1J5H9. 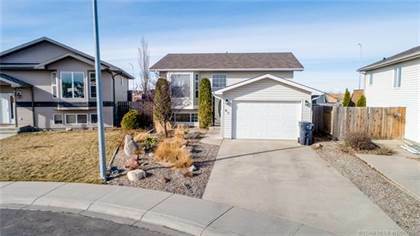 It has 4 beds, 3 baths and was listed on Ovlix.com since April 11, 2019 by Great Rate Realty for $349,900. Listing agent: Shawn Ormston. 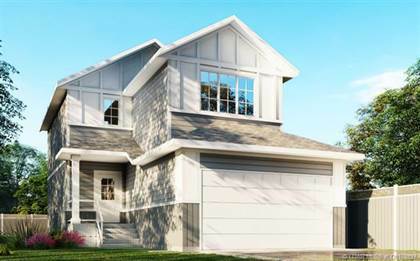 The average price for similar 502 Mt Sundance Place W real estate listings - $392,911 which is 4% higher than $377,495 for Lethbridge, and 20% lower than $488,356 for Alberta. 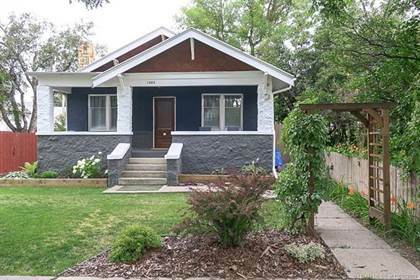 Comparable nearby homes are: 70 Wildwood Road W, 120 Oxford Road W, 31 Grand River Boulevard W, 891 Miners Boulevard W, 65 Mt Sundance Road W. What's near 502 Mt Sundance Place W, Lethbridge T1J: Pop's Pub South, McDonald's, Panda Flowers West Lethbridge, Movie Mill The, Downtown Lethbridge, University of Lethbridge, Mocha Cabana, St. Mary River (Alberta–Montana), CKXU-FM.